Ever since I was little, watching my mother on her thunderous sewing machine create these wonderful costumes, dresses, and more; I knew I wanted to sew. I wanted to create things with my own two hands, I wanted to give it to people as a gift; a present from my heart. This evolved into loving all forms of art, from drawing to sculpting I love to dip my feet into everything and try it all. And I wish for you to take that journey with me, through all the ups and downs, and curves and turns; take this awesome adventure with me. Thank you so much! Right now my life is truly blessed, there are people in my corner helping me out not only financially; but mentally. I want to step away from being a financial burden to my family and go out into the world to fulfill not only my art career but my life goals, working on my very own art full time. 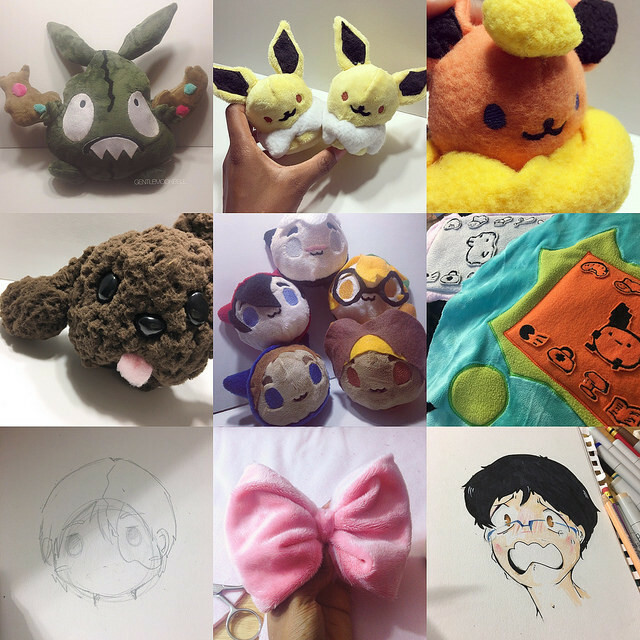 With Patreon I'll be able to bring and showcase my art with a wider audience, by pledging together we can share the awesomeness of plush making with you; also as a patron you recieve awesome rewards! Thank you. You can find me at these awesome places! I truly believe this, you'll help me get the ball rolling on my career. ☆You will receive access to pateron only post such as works in progresses, doddles, process photos, finished works. 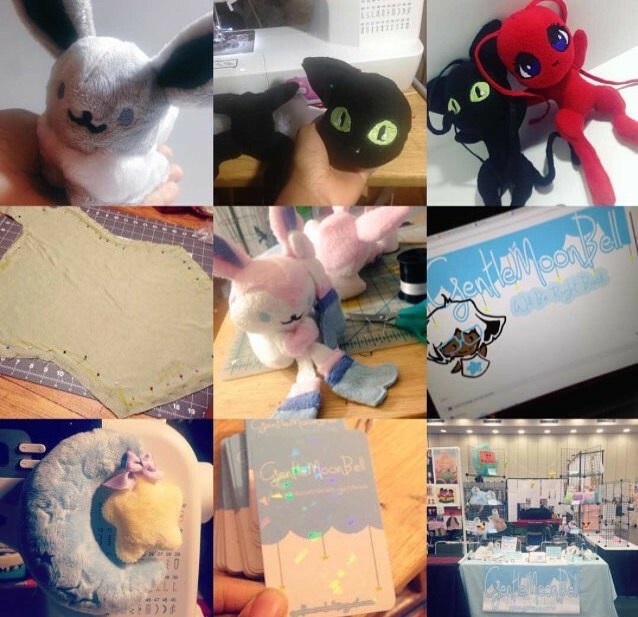 ☆downloadable thank you card sent out every month! ☆access to 1$ tier rewards. International Patreons might have to pay a bit extra for shipping to off set the cost. Thank you so much for being supportive! Please contact me for shipping cost. ☆access to 1$ and 5$ tier rewards. With this goal reached I'll be able to keep my supplies nice and full, for a very long time! No going back in forth from the art supply store, no running out of ink or fabric ever other week. Once reached a mini care package featuring brand new art will be sent to the first 30 patreons! Thank you so much!